Sorry for the lack of updates, the last few months have been pretty turbulent. Im moving into my new house today and am super stoked to get my own workspace back, this should mean more updates and more things in general but I'm sure I'll find other ways to procrastinate. 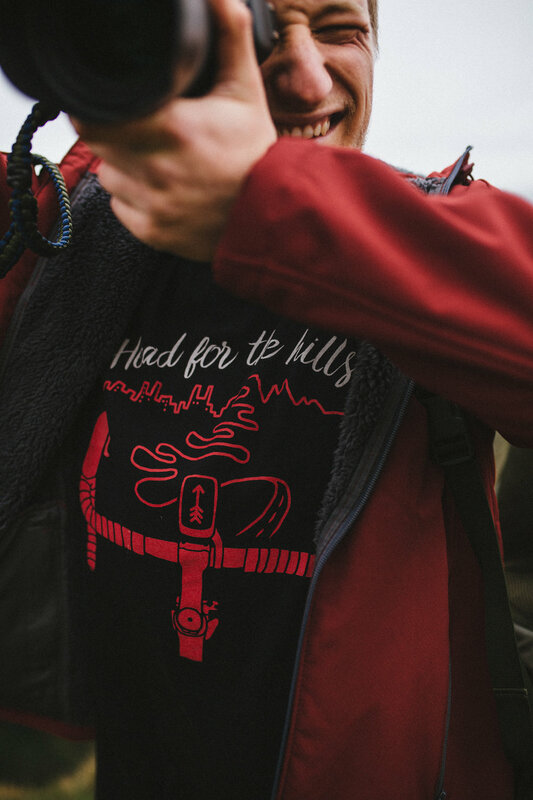 Last week my pals from Sentier Supply came up to the west country for a little bit of exploring and to test shoot some of their products. The guys have wanted to check out Cheddar for a while so I took them up and made them stand on edges of cliffs for me.